Hello and happy spring! 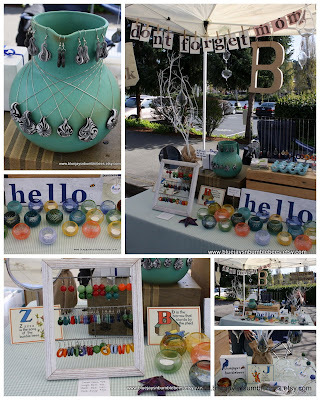 We just had a gloriously sunny weekend in Seattle, and we spent Sunday at the Fremont Sunday Market. We couldn't have asked for a better day. Thanks to all our friends for stopping by, and it was great to meet some new friends! We hope to be at the market again at some point this summer--we'll send a note to our mailing list and let you know when we'll be there. 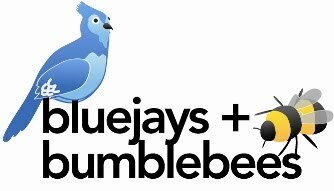 To join our mailing list, email us at bluejaysNbumblebees(at)gmail.com Hope to see you soon!